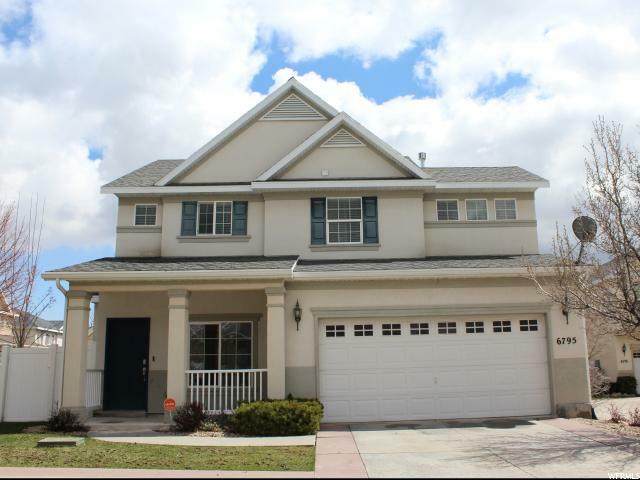 All MAPLES homes currently listed for sale in West Jordan as of 04/23/2019 are shown below. You can change the search criteria at any time by pressing the 'Change Search' button below. "OPEN HOUSE SATURDAY APRIL 20th, 3-5 PM! Motivated Seller. Don't miss this beautiful modern two story home in a great neighborhood! Large bedrooms, kitchen and living space! Large master suite w/walk in closet, giant tub, and open floor plan make this space perfect for your next move. Easy access to Bacchus and Mountain View Corridor. Square footage figures are provided as a courtesy estimate only. Buyer is advised to obtain an independent measurement."